1. Members of the local forest management association, WaBuB, initiated activities to protect the forest. Thirty-five percent of Ethiopia’s land area used to be covered with forests. By 2000, the forest areas have declined to less than 4% of the county’s total land area. In order to stop further deforestation, particularly in Oromia Region, the Government of Ethiopia restricted the use of forest resources and passed a law that prohibits new settlement and agricultural expansion. 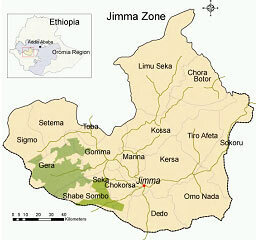 The Oromia Region hosts approximately 70% of the country’s forest resources, and most of these (i.e., 150,000 hectares) comprised the Belete-Gera national forest. 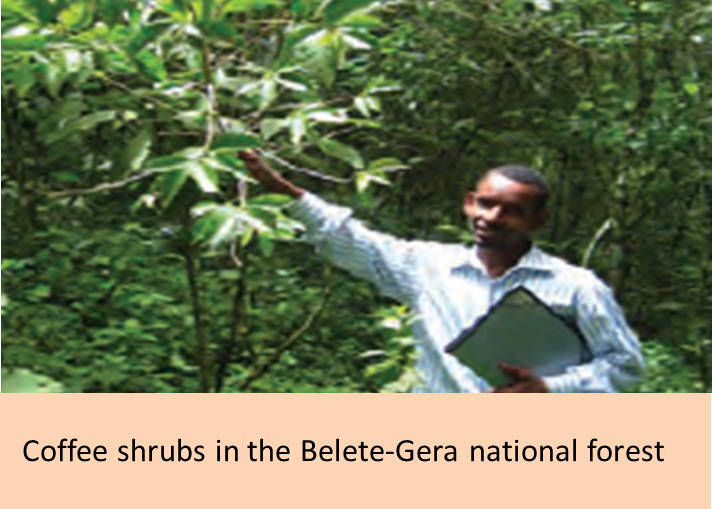 To encourage the participation of local communities in managing Belete-Gera national forest and sharing the benefits from it, a local forest management association called WaBuB (Waldaa Bulchiinsa Bosonaa, which means Forest Administrators Association in Oromoo Language) was established by long-time residents in the forest’s vicinity. WaBuB signed a Provisional Forest Management Agreement with the Oromia Regional Government, clarifying its rights and duties. Members of WaBuB started initiating activities to protect the forest, such as monitoring of illegal logging, identification of forest border, and tree planting in boundary areas. 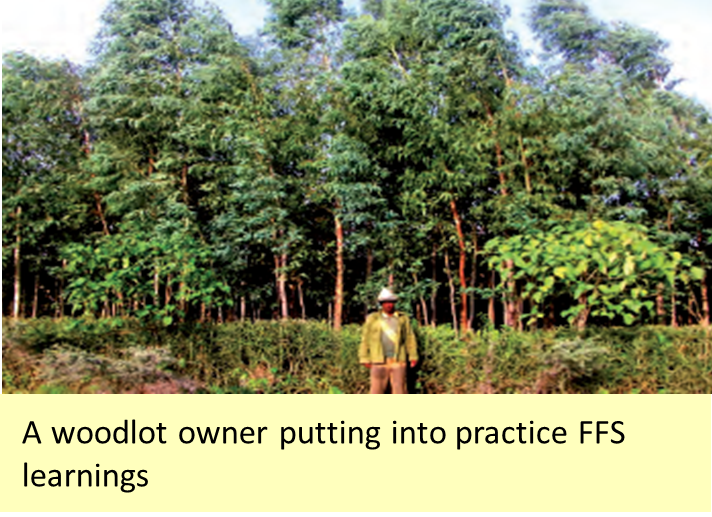 So that members of WaBuB could increase the productivity of existing agricultural land without encroaching on the forest area, technical trainings were conducted through the Farmer Field School (FFS) approach. 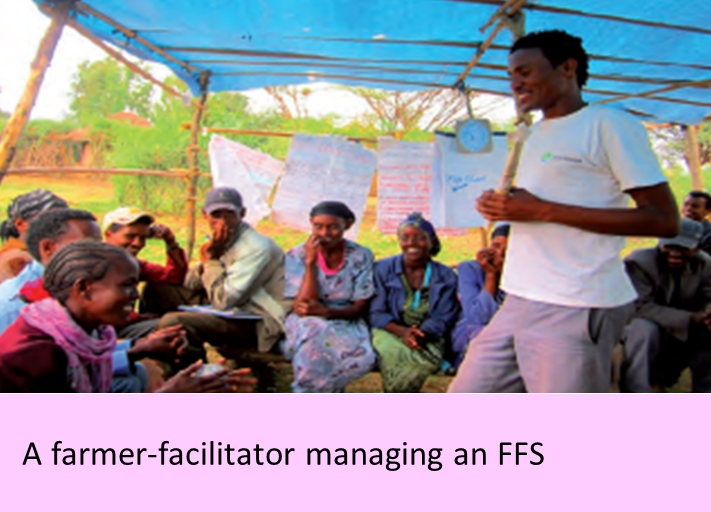 FFS (sometimes called “school without walls”) is a participatory and discovery-based non-formal adult education approach developed by the Food and Agricultural Organization (FAO). In FFS, participants are encouraged to try several new farming technologies. 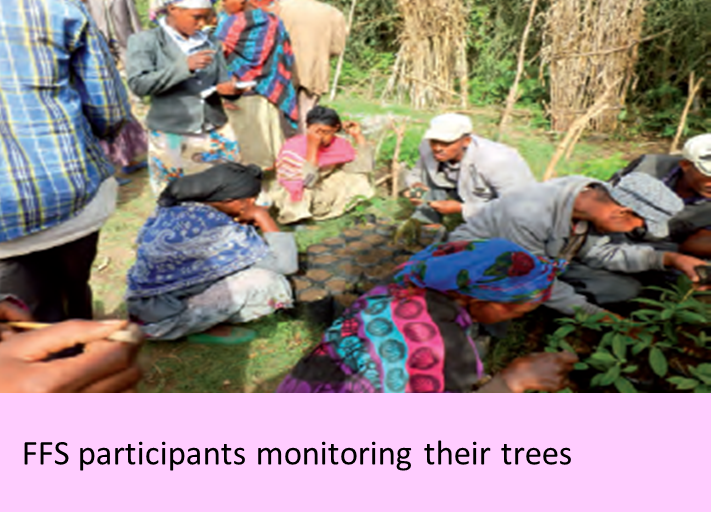 After planting seeds or tree seedlings, participants regularly monitor the growth of crops/trees in the farm, keep records, and analyse the difference between conventional and new methods that they are testing. Under this project, choices of several training topics on potential enterprises were proposed to the participants, such as tree nursery, horticulture, fodder bank, woodlot, and fruit orchard. 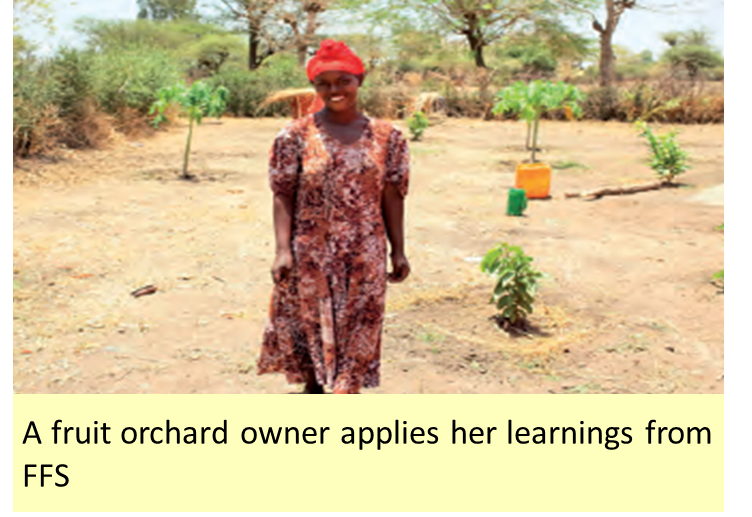 By the end of the project, around 8,000 WaBuB members graduated from a one-year FFS programme and they succeeded in increasing their annual household income by 70 US dollars on the average. 3. International certification adds value to forest coffee. 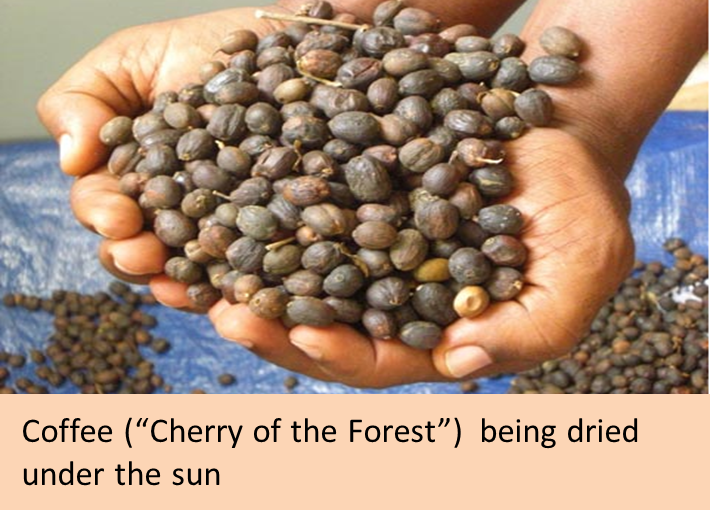 In addition, cultivation of forest coffee was encouraged under the project. In the Belete-Gera national forest, coffee shrubs naturally grow, hence coffee beans are produced with no chemical pesticides and fertiliser. However, the value of naturally grown coffee, known as “forest coffee,” was overlooked before, and the coffee beans were sold to local brokers at low prices. Identifying the economic potential of forest coffee, the project provided support to quality control leading to the acquisition of international certification from Rainforest Alliance. Forest coffee has been traded at higher prices, and profits from the sale are being given back to the members of WaBuB who have become devoted to their forest management activities. The certification programme has a large positive impact to forest protection in the project site. It was found out that forest areas benefiting from the coffee certification were less likely to be deforested. Specifically, the probability of deforestation of these areas was 1.7% lower than those areas without such prestigious international ”stamping”. For more information, you may check the manuals/reports. The technical training manuals are available from the links below. The approaches implemented by the project may be applied to other countries in arid/semi-arid areas!